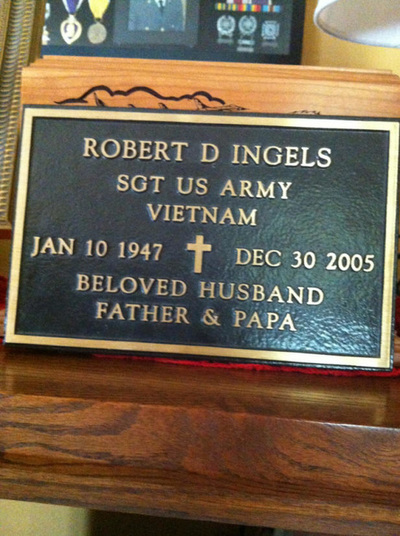 Sterling resident Robert "Bob" Dale Ingels, 58, died Dec. 30, 2005, of natural causes on the Monopod platform, near Nikiski. A memorial service was at Sterling United Pentecostal Church in Sterling. The Rev. Mitch Glover officiated. Military honors were provided by the Veterans of Foreign Wars Post 10046 and the American Legion Post 20. A reception was afterward at the church. Mr. Ingels was born Jan. 10, 1947, in Humboldt, Neb. He graduated from Pleasanton High School in Pleasanton, Calif. 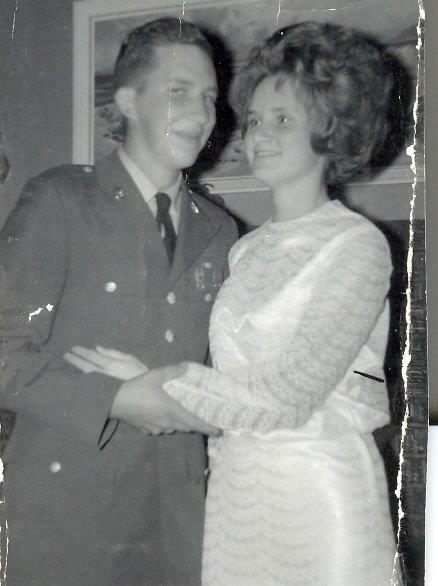 He married Patricia Johnson on Sept. 28, 1967, in Payette, Idaho. 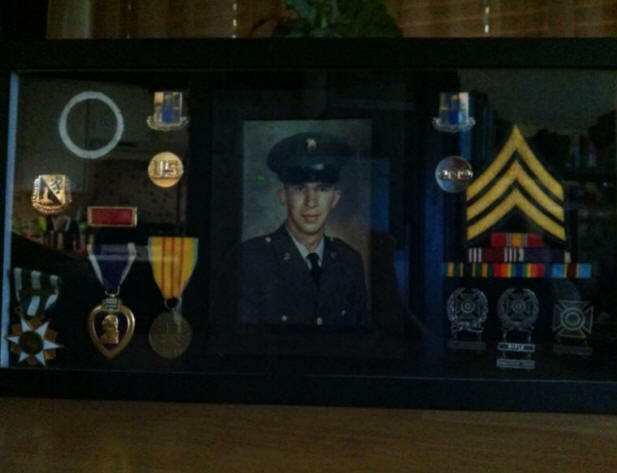 Mr. Ingels then served in the U.S. Army during Vietnam until he was honorably discharged in 1968 after being awarded a Purple Heart. 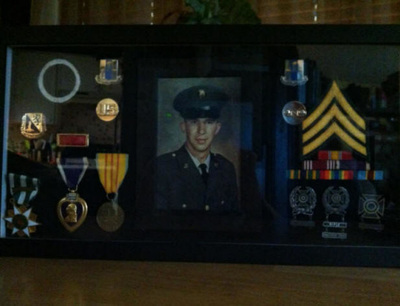 He had worked for Champion Home Builders in Weiser, Idaho, for 20 years before moving to Alaska. Mr. Ingels had worked in the oil industry for the last 14 years and most recently with Unocal. He moved to Sterling in 1991 and became a member of the Sterling United Pentecostal Church. 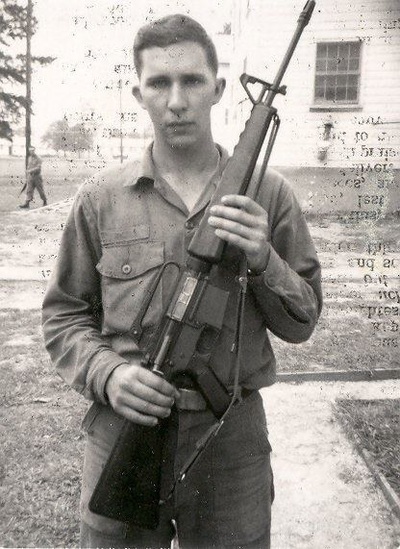 Mr. Ingels enjoyed fishing, camping, hunting and spending time with his family. The family wrote: "(He was) a humble, quiet, godly man full of strength, wisdom and love for his family. 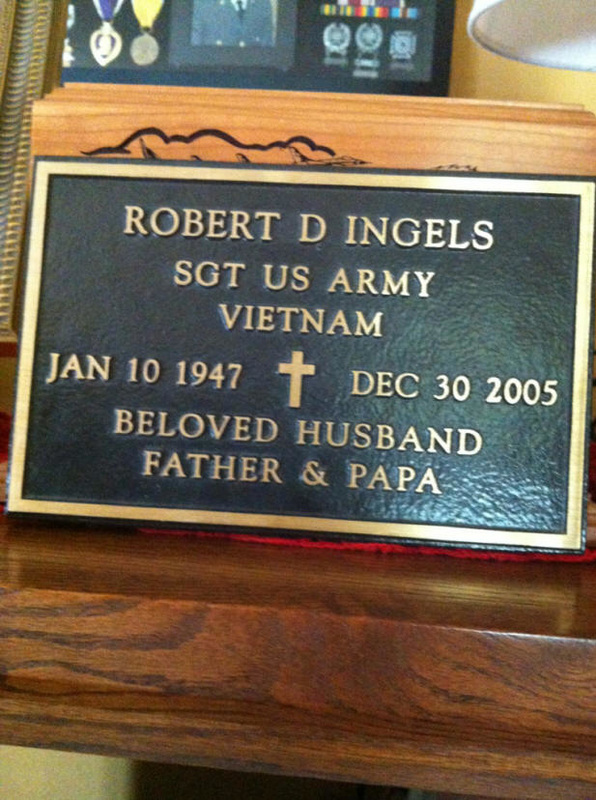 A husband for 38 years, a father for 36 years, a 'papa' for 12 years, Bob Ingels was a man who made his family proud to call him dad." Mr. Ingels was preceded in death by his parents, Glenn and Ellen Ingels. He is survived by his wife of 38 years, Trish Ingels of Sterling; son and daughter-in-law, Alex and Billi Ingels; grandson, Jordan Ingels; granddaughters, Shaeann and Briana Ingels; daughter and son-in-law, Holly and Jeff Bartlett; grandson, A. J. Bartlett; and daughter, Sandy Ingels, all of Sterling; sister, Sue Jones of Bend, Ore.; two nephews and seven nieces. Arrangements are with Peninsula Memorial Chapel.